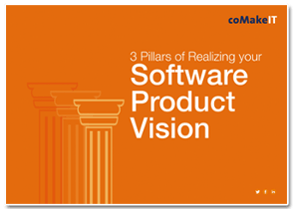 This is the third blog post as part of the series to discuss the three pillars of realizing your software product vision. In the first blog we have talked about the challenges that ISVs face while scaling up and the importance of right talent, while in the second blog we discussed about agile methodology. The third pillar for realizing product vision is all about choosing the right technology to reduce time to market and the rising cost of software development. ISVs across the world are trying to scale up R&D and operational efficiency, and often think about moving to new technologies. However, they are not properly aware how cloud technology would help them in delivering their services to market quickly. Cloud will allow your R&D team to create unit and load-testing environments quickly and efficiently and then decommissioning them when complete. By applying this process, developers can identify problems earlier and fix them in the development phase. Leading ISVs across the world have benefitted from this process to lower costs, reduce time to market and bring high quality software to market in record time. However, several ISVs are not confident about how to move to a cloud-based platform. In such a scenario, you can look for a development partner who has the right skill, team and experience to undertake such assignments. A reliable partner can make your cloud transition easy. If you come across such a partner, you can relax and take care of other activities. 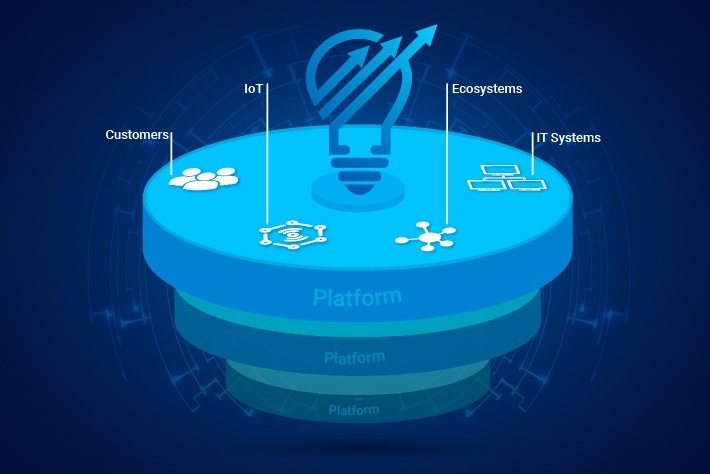 The partner company will host the product or solution on a cloud delivery platform with an intention of reducing infrastructure and operational cost and better manage the resources. A development partner with the right knowledge on Software as a Service (SaaS) model will help you address a broader set of customer needs, resulting in greater market reach. • Traditional software methodologies, timelines and cost structures act as a deterrent in every phase of a project lifecycle. • In most ISVs, the cost of managing and maintaining development environments is not well structured. • Configuring and reconfiguring development environments takes a lot of effort/overhead for software companies, pushing up development cost. • To shorten these timelines, project managers can turn to cloud to decommission their environments much faster than previously possible. • These new cloud environments also include load balancing and firewalls. According to Gartner, 16% of all enterprise software applications will be delivered through the SaaS model by 2014. SaaS revenue is expected to reach a staggering $22.1 billion by 2015 as more companies are beginning to invest in cloud. As a mid-sized ISV, when your challenges pertaining to scaling up and development cost have been addressed, focus then shifts to expand in the market. Initially, you have built products for particular markets, but now you are focused to extend your market reach. 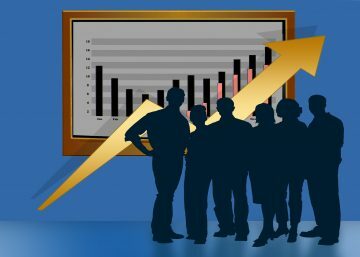 In this context, the rise of SaaS business model may help you considerably to attain your expansion goal. SaaS is opening up a world of unprecedented opportunities for ISVs as the cost of innovation goes down dramatically. SaaS users have the freedom to innovate much more rapidly through testing out various SaaS products with minimal financial commitment. It also gives its users the ability to scale up business quickly, while keeping capital expenditures low. With the flexibility it offers, cloud also reduces time to market for new business applications and features, while also reducing your total cost of ownership. While SaaS products are more complex to build, but once the architecture is set in place, it creates a stable platform from where innovation can happen at a faster pace. It enables newer features and modules to be added with much more ease than with on-premise software. SaaS provides ISVs an amazing opportunity to respond to the flux in the market on an ongoing basis. ISVs can significantly increase their knowledge about the end user’s behavior through a SaaS approach. This can help ISVs while developing new products and better understanding their needs. 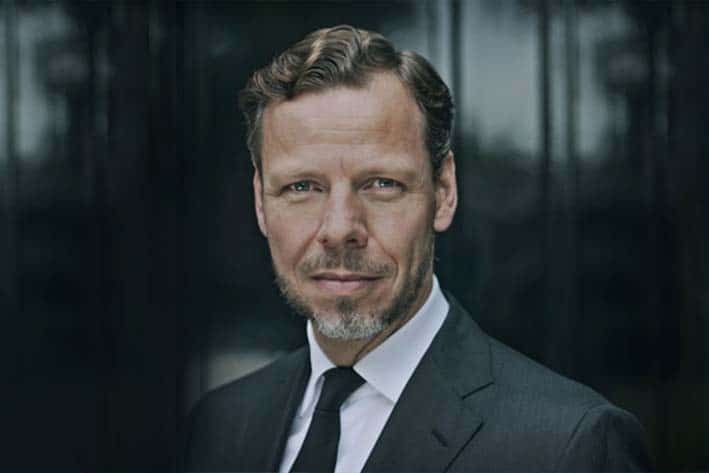 The information can be used to come up with some insights about new functionalities and applications that become an important asset for strategic decisions. 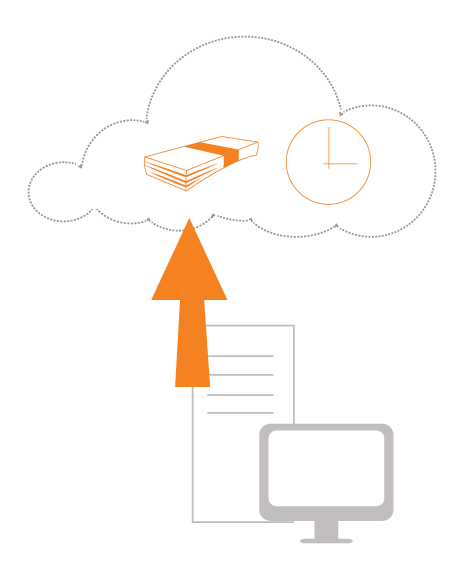 SaaS will help you to reduce the need for on-premise resources, such as servers and IT staff. In a SaaS model, the software generally runs in the cloud, which allows customers not to invest in the hardware and people to run and manage the application on premises. A SaaS application can provide more predictable revenue than traditional licensing. Pricing models such as per-user, per-month subscriptions provide a smoother revenue path than the up-and-down sales of traditional software licenses. It will also lower your support costs due to shared multi-tenant applications.